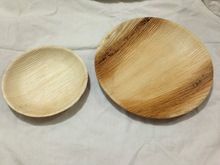 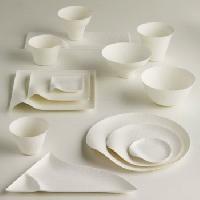 Dinnerware Type : Complete set of Dinnerware & Tableware. 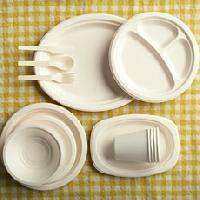 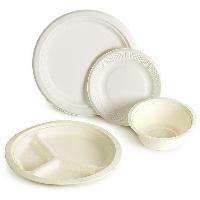 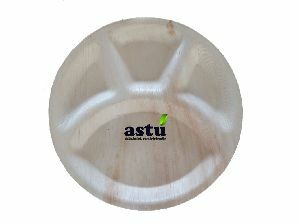 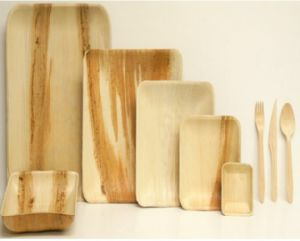 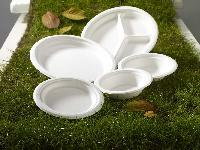 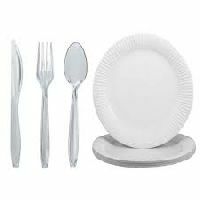 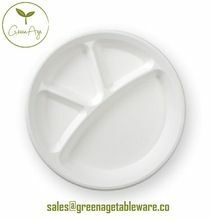 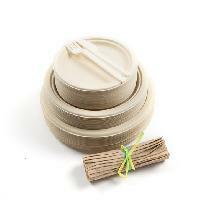 Disposable tableware its versatile range of EPS Disposable Dinnerware. 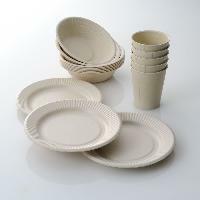 Lightweight but Strong and economical but presentable has made Shalimar disposable dinnerware a must for every occasion.